Discussion in 'Suggestions' started by Shookified, Apr 14, 2019. I suggest that you replace Korra Arena's stone box spawn with this spawn built by me and @Jalstz . It can be seen on creative using /warp kaspawn. Why do we need this? or What made you post this suggestion? We need this because ka's spawn is an ugly box and there aren't enough sign's explaining what to do. What are the possible negative aspects of your suggestion? The bad thing about this suggestion is absolutely nothing. What are the positive aspects of your suggestion? The good thing about this suggestion is it will replace ka's stone box spawn with a much better spawn. The new spawn also comes with much better signs explaining what to do. How can this suggestions be achieved on the server? 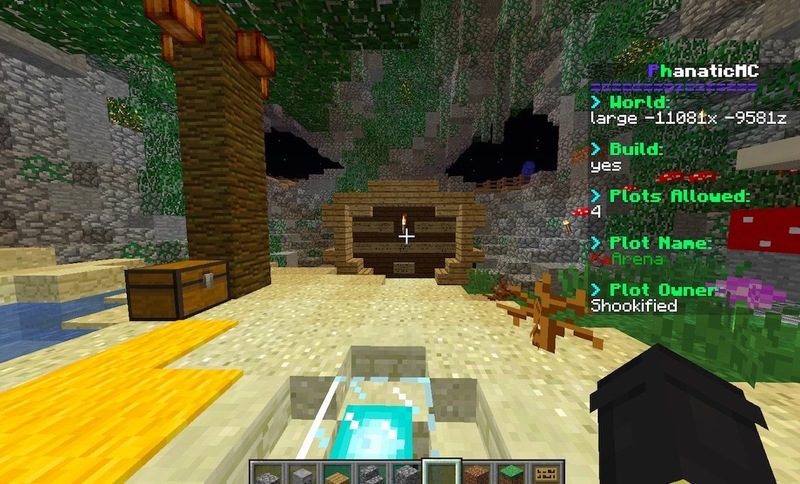 This can be done by replacing where the current spawn is with this map instead of the stone box. Maybe we could just close the openings with mossy and normal cobble, it would still be a nice cave. Alright I’ll remove the outside part of it.